Europe's largest political family will continue to battle with what to do with its Hungarian member, Fidesz - which recently began its latest anti-EU campaign. 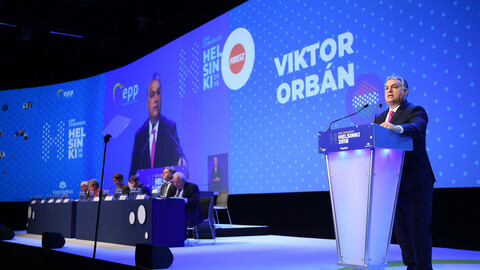 Domestic parties of the European People's Party (EPP) are fed up with having to deal with their increasingly populist and nationalist fellow party, while they try to battle nationalist and populist parties in the upcoming European elections in May. The letters calling for the expulsion of Fidesz from EPP members is expected to keep trickling onto EPP president Joseph Daul's desk during the week. The French party leader, who has been an ally of Hungary's prime minister, and Fidesz leader, Viktor Orban, is also expected to reach out to the presidency of the party to discuss how to proceed. 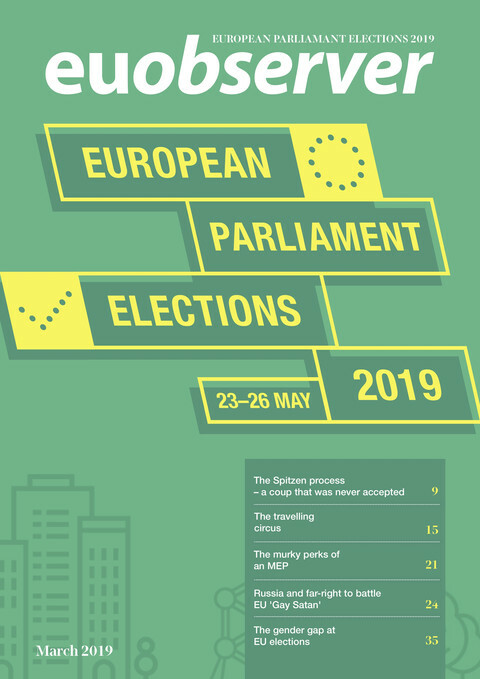 The EPP group in the European Parliament will hold its regular meeting on Wednesday (6 March), when the issue might come up, although the expulsion procedure will have to be dealt with by the bigger far-reaching European alliance. After the hearing of possible candidates for the EU's top prosecutor post, including the Romanian star former anti-corruption chief Laura Codruta Kovesi, the leaders of the European Parliament will meet on Thursday (7 March) and decide how to go about negotiating with member states over the final appointee. Two parliamentary committees have supported Kovesi for the post, but member states backed her rival French candidate. 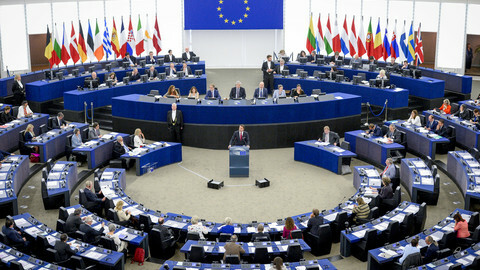 Parliament and the council of member states will have to come to an agreement on whom to nominate. On the same day, ahead of Friday's International Women's Day, an event titled "Women's Power in Politics" organised by the EP's women's rights and gender equality committee will take place. Croatia's president, Kolinda Grabar-Kitarovic, and EU foreign policy chief Federica Mogherini are expected to speak at the event. Meanwhile, summertime clock changes, that seemed to have been stuck because of member states' opposition, will be back on the agenda of the EU bubble. 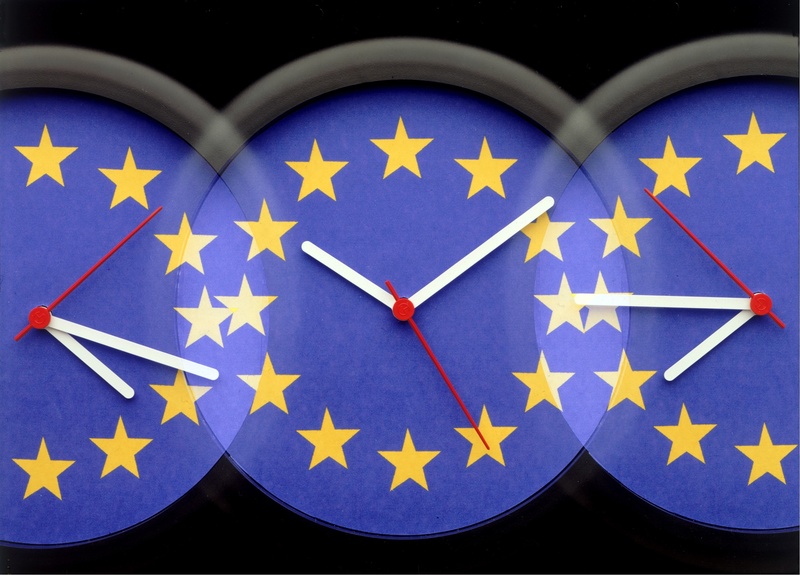 The commission's proposal to stop the current system of bi-annual clock changes, between so-called summer time and winter time, will be up for a vote in the transport and tourism committee on Monday (4 March). At the end of the week, justice and home affairs ministers will gather in Brussels to discuss migration. Ministers will be briefed on the progress of negotiations with the parliament over the controversial issue of the European Border and Coast Guard, and on the reform of the common European asylum system, which have been stuck due to sharp disagreements among EU countries. On the back of the EU-Arab League summit, ministers will also discuss cooperation with third countries on migration. Ministers will also be updated on the nomination procedure for the EU's top prosecutor, while discussing progress on negotiations with the parliament on the whistleblower protection directive. 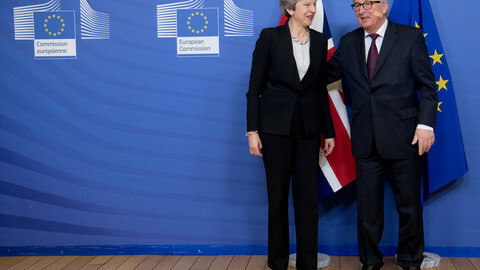 Brexit talks will also continue, as parliament and member states are conflicted by whether to make the UK hold European elections if it wants to delay Brexit for a longer period. 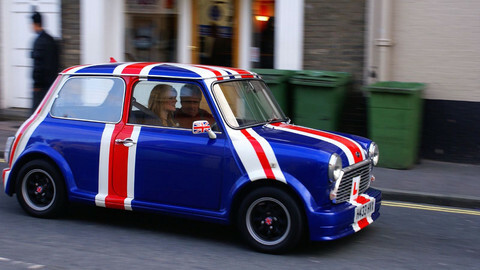 March 29 is the official date on which the UK, which joined in 1973, leaves the EU. At least seven national parties from Europe's biggest political alliance, the centre-right European People's Party, want the group's 'enfant terrible', Hungary's nationalist and authoritarian Fidesz kicked out - following Budapest's latest anti-EU campaign.